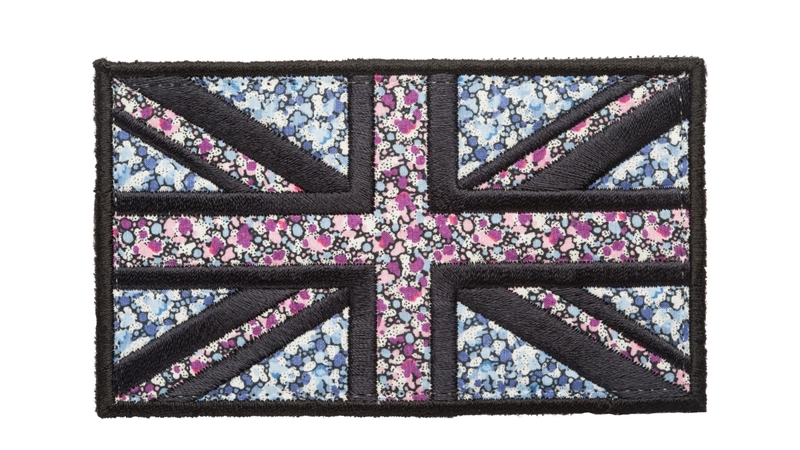 A classic Union Jack patch in beautiful Liberty print floral fabric. 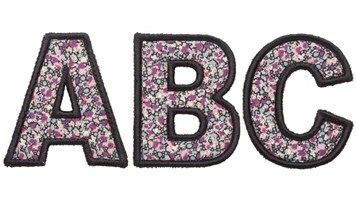 This patch looks great on our Velvet cosmetic pouch and also works well on our Velvet pencil cases. Made from Liberty Art fabric.